Powerful overclock-able processors require powerful cooling, that is a given. With Intel’s i7 and i5 being full force on the market the new sockets LGA1366 and LGA 1156 are the top priority for new CPU coolers. 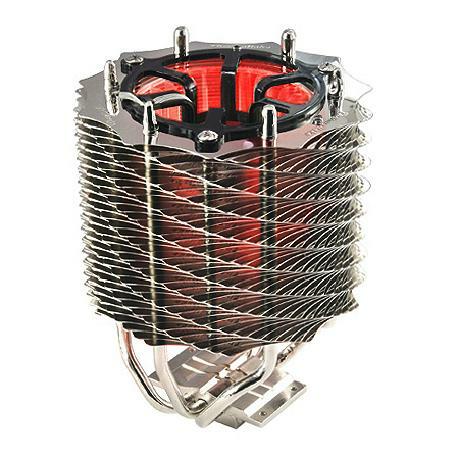 Thermaltake’s SpinQ VT has the answer for that. 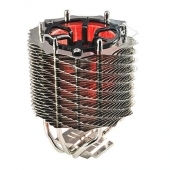 It is Thermaltakes new take on older SpinQ with slight differences in design. Let’s put the new version to the test.